ENTER THE DEATHMATCH HERE IF YOU DARE.  Indie Writer’s Deathmatch Deadline Extended to Jan 10th! 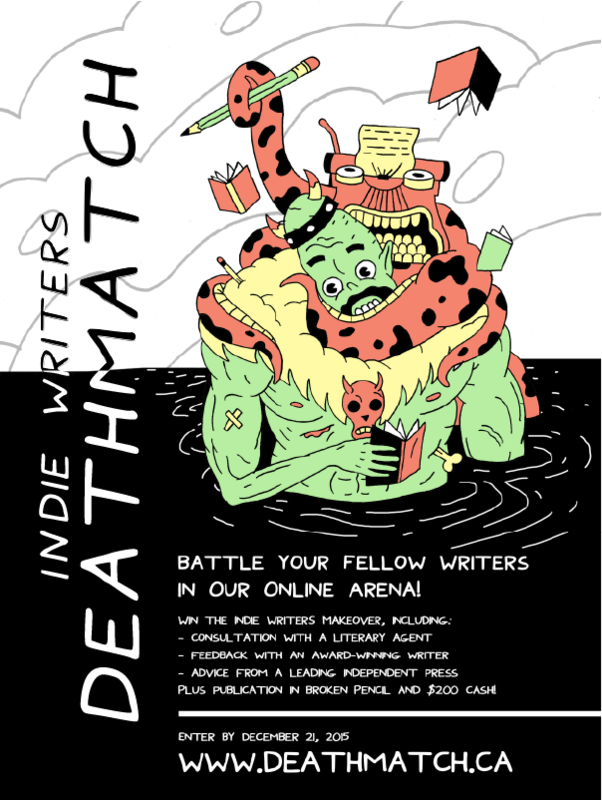 Last Day to Enter the Indie Writers Deathmatch!